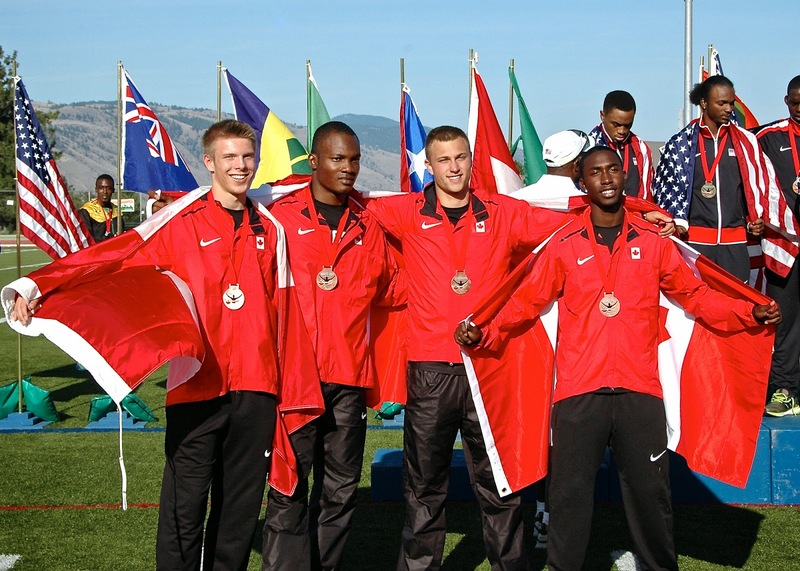 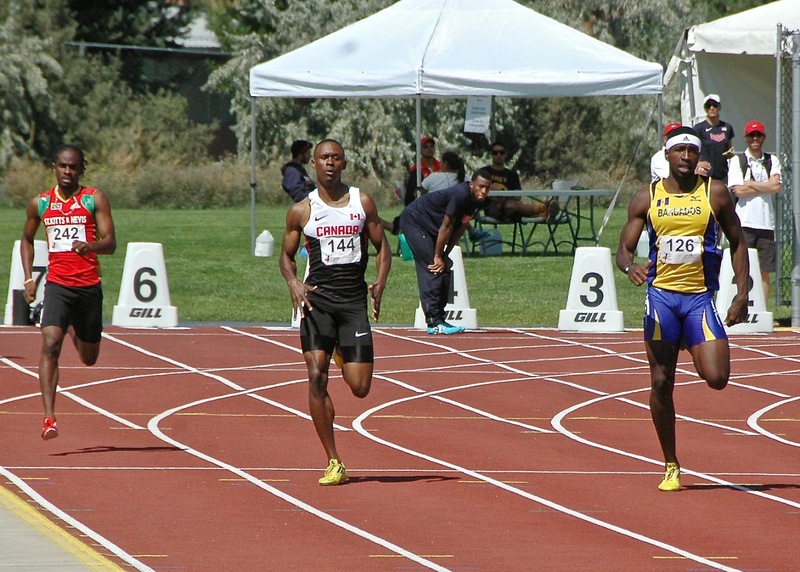 James Linde ran a strong anchor leg for Team Canada in the 4x100m relay to secure the bronze medal at the North America, Central America and Caribbean Track and Field Championships. 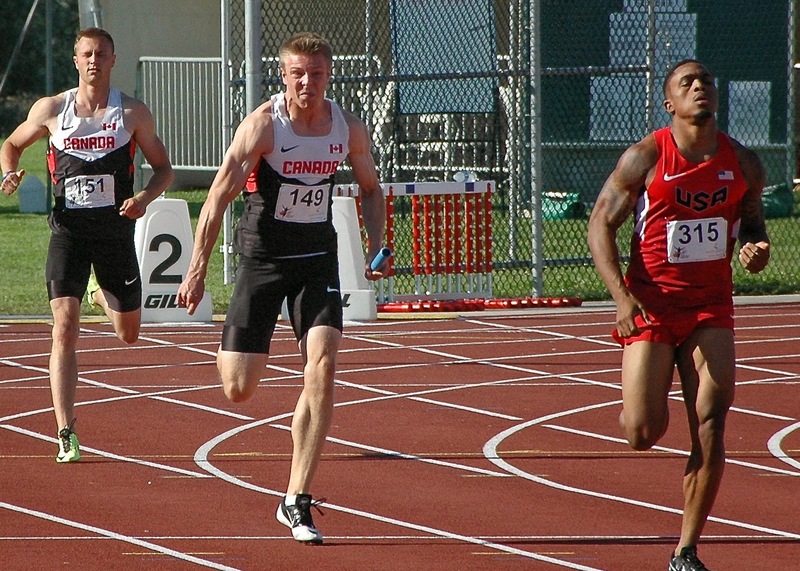 Drelan Bramwell of Sarnia, Ontario led off for Canada with Benjamin Williams of Edmonton, Alberta running second and Gregory McNeill of London, Ontario running third. 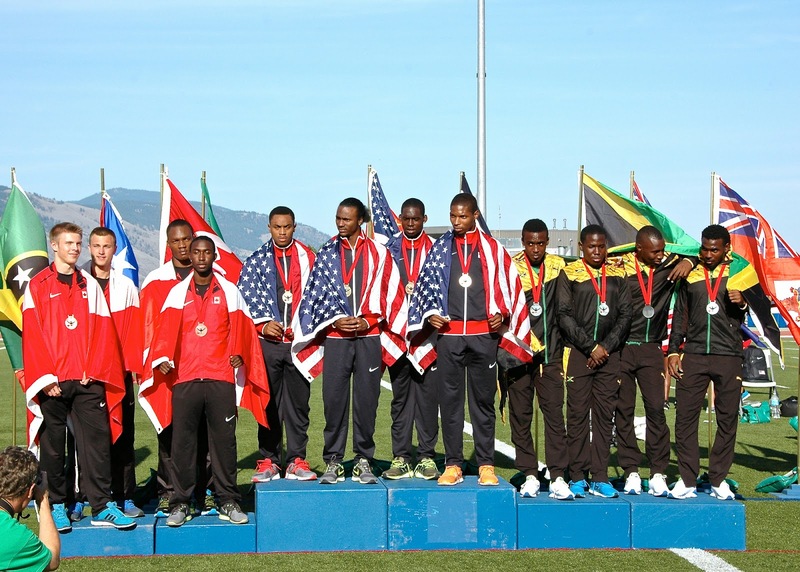 The gold medal was won by the United States with Jamaica winning silver. 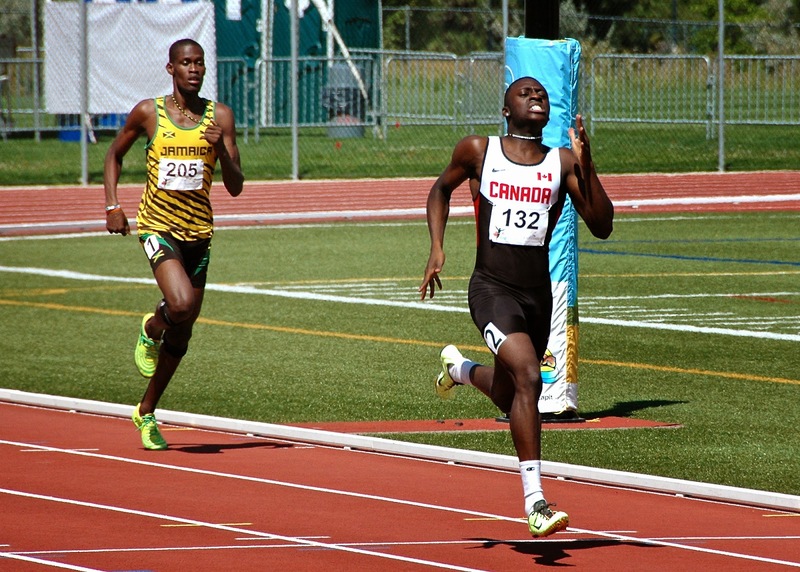 Benjamin Ayesu-Attah ran an outstanding final 100m in the 400m final and finished an outstanding fourth and was closely followed by his Canadian and Cheetah teammate Nathan George in 6th. 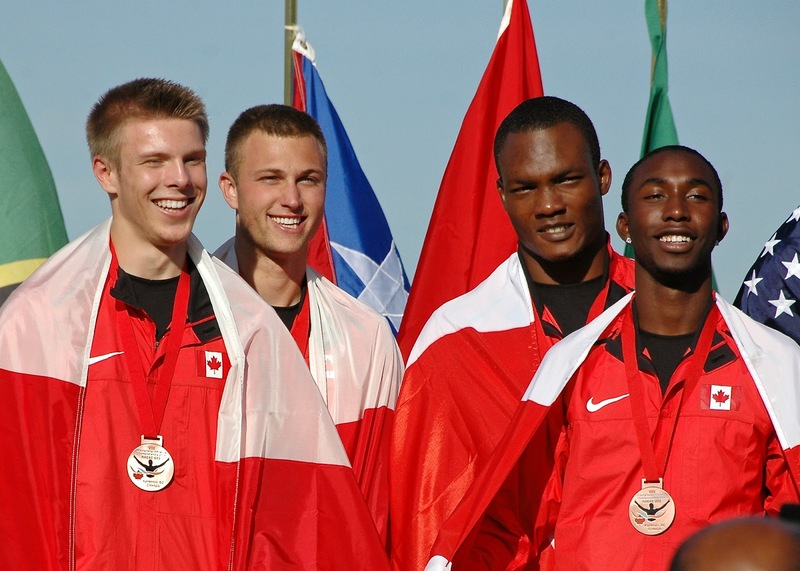 Both George and Ayesu-Attah will be running on Canada's 4x400m relay. 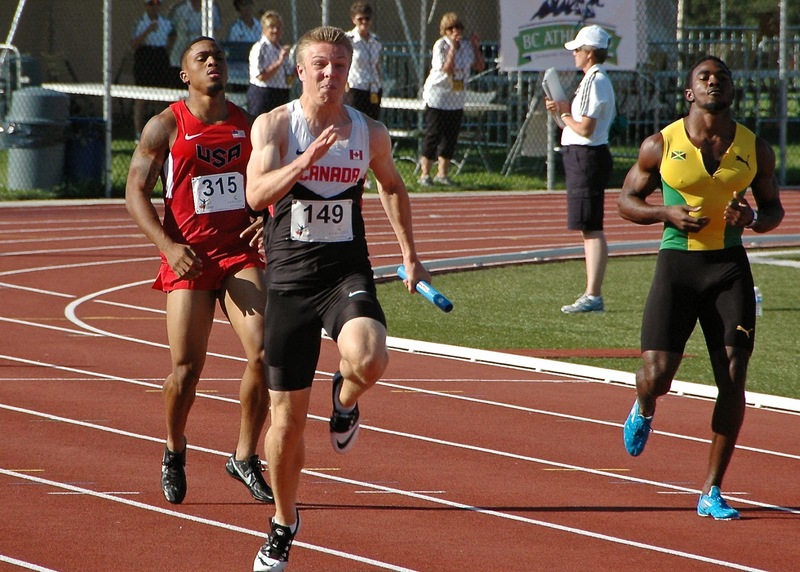 Linde continues to be a possibilty as a double medalist as he is an alternate on the 4x400m relay.